Dussehra time is actually the last fun time you get before the exam season arrives and students start getting worried and preparing day and night. Did you waste a lot of time before Dussehra in bad habit? Is the time after Dussehra going to VERY VERY stressful for you? Don't worry The 9 Miles program on SimplyLearnt.com still works best even if started with full energy right after the Diwali breaks. 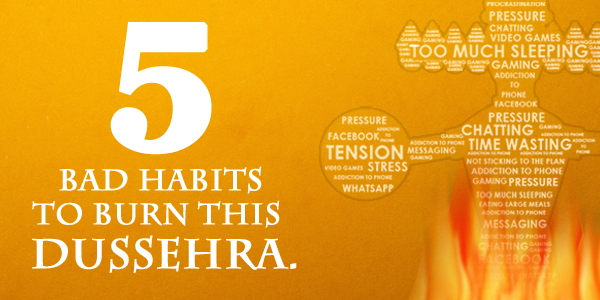 But there are some bad habits you have to burn with the Ravana this year in order to really be successful in your exams! Sleep for about 6-7 hours. That much is about enough to energize your body for the next few hours. Sleep twice a day if a possible but the total hours of sleep should be 6-7.Too much sleep can make you groggy and give body aches. you can certainly not study with full energy with that. 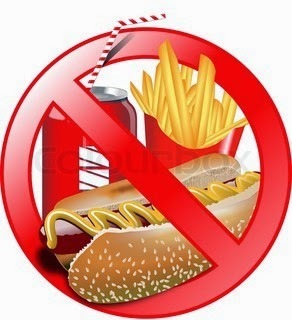 Junk food is high in fats and low in nutrients. It not only causes obesity to the body but slows down the mind as well. Mental well being is also affected. Lack of nutrition can make you sick and hence can make you lag behind in your study schedule. Exercising is a must to keep your mind and body in the good shape. 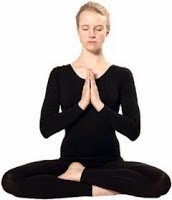 Breathing exercises should also be done regularly. An alert mind and healthy body will help you learn more and understand clearly the hidden meaning of the questions asked. 4. Hi, Friends! I am social! 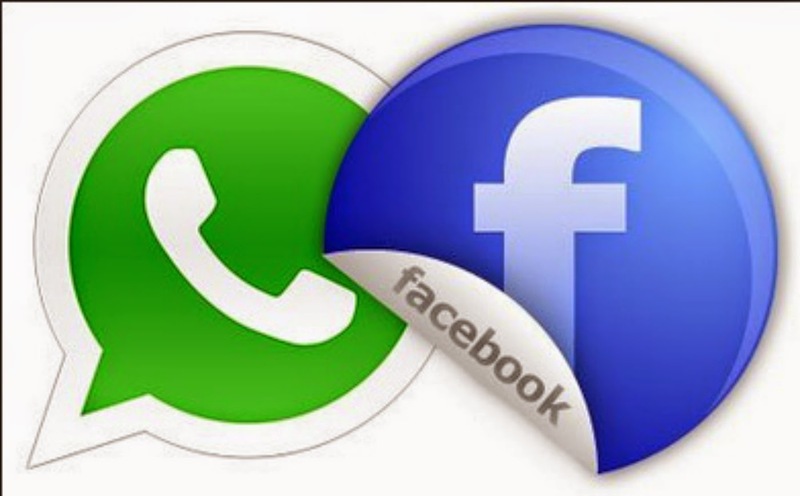 Facebook/Whatsapp? Is that where your times goes and you don't even realize? Even games on your phone can take up a good amount of your time and you don't even realize how much time you waste. Limit this! For some time in the day disconnect the internet/mobile data on your phone and enjoy studies. Hmm, this one is tricky! You do study daily, don't you? Of course you do your homework! study for test next day! 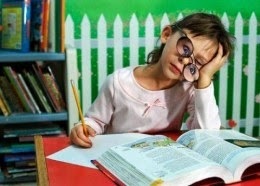 Yes there are some days when you are too busy to study. 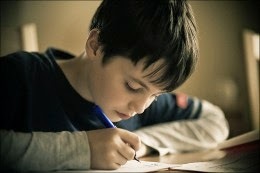 But, studying for entrance exams daily is REQUIRED. Do it and you will thank yourself when the exam time is here. So this Dussehra try to burn these habit with the Ravana and see for yourself if your preparation gets 100% better.